Ernst-Ludwig Florin, associate professor of physics and a member of UT’s Center for Nonlinear Dynamics, along with graduate student Emanuel Lissek, provided additional expertise in precision measurements by demonstrating the strength of the nanotweezers. As a general technique, the nanotweezers are applicable to a wide range of metal, semiconductor, polymer and dielectric nanostructures with charged or hydrophobic surfaces. 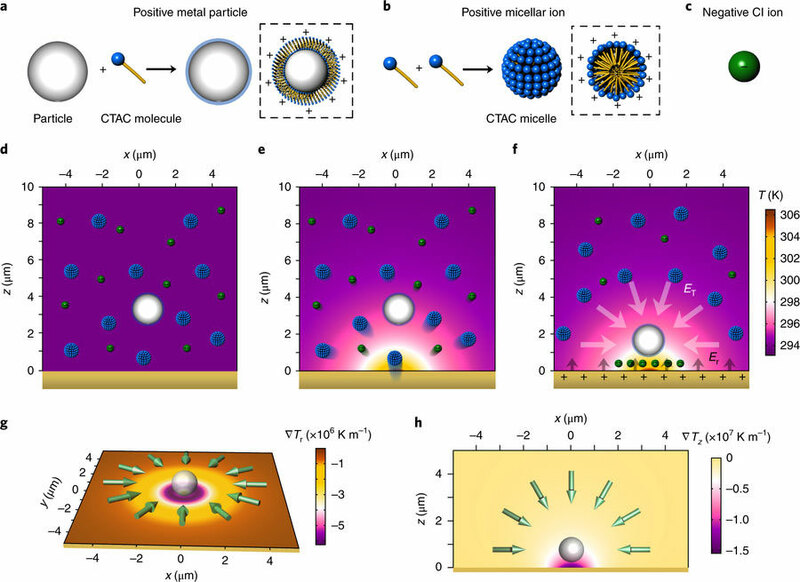 Thus far, researchers have successfully “trapped” silicon nanospheres, silica beads, polystyrene beads, silicon nanowires, germanium nanowires and metal nanostructures. The further arrangement of these nanomaterials in a rationally designed manner can lead to a better understanding of how matter organizes and potential discovery of new functional materials. Be the first to comment on "Nanotweezers Open the Door to New Innovations in Medicine, Mobile Tech"